Siblings Nadine and Darian are after their father's death living just with mother. Darian is a popular athlete, Nadine more sort of wierd introvert person. Nadine has low social skills and in addition her only friend is secretly dating with her brother. 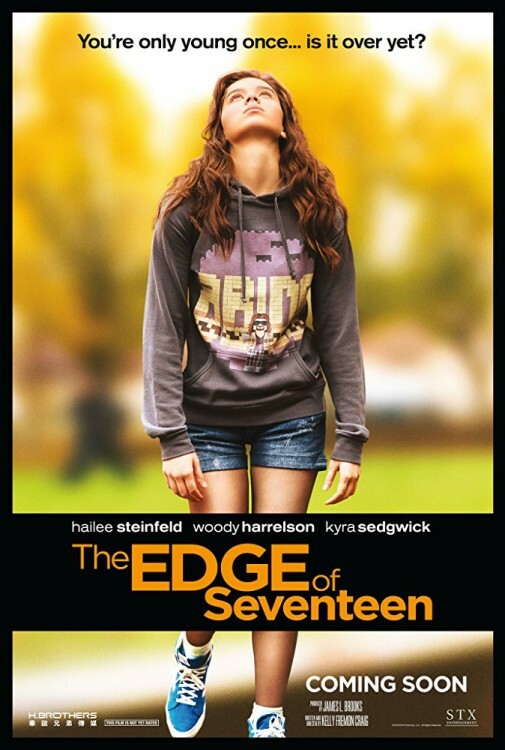 A movie describing joys and sorrows of a teenage.